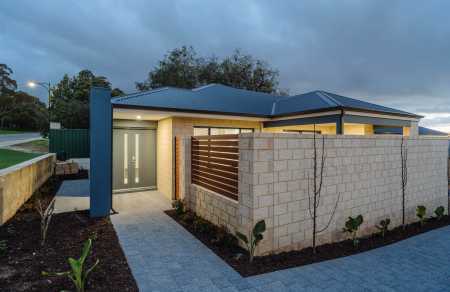 Winners of the 2017 HIA Excellence in Service for Small Builders. 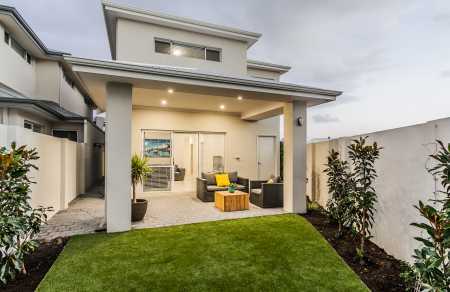 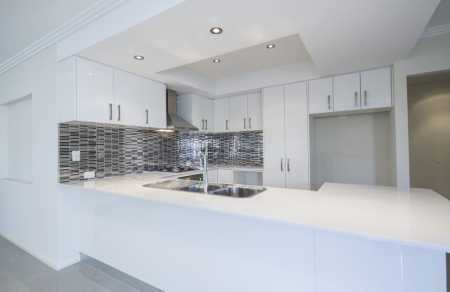 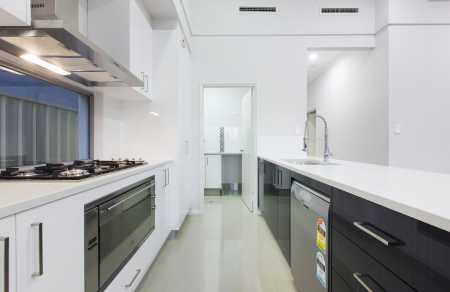 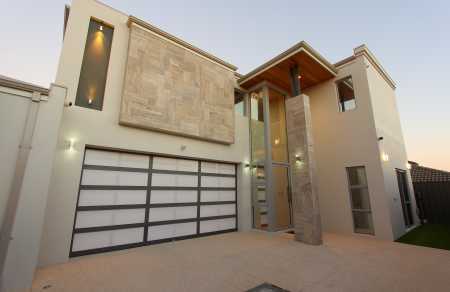 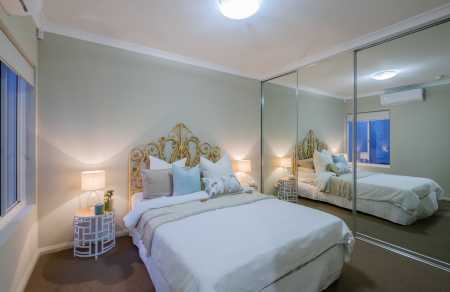 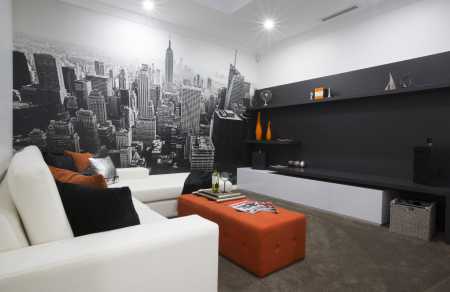 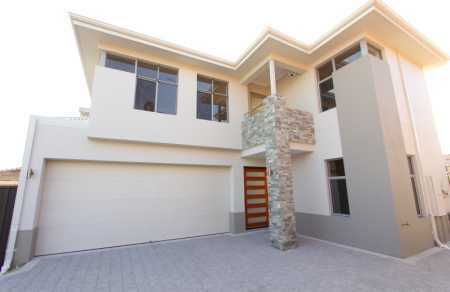 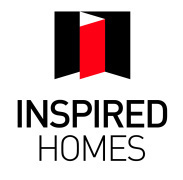 Inspired Homes pursuit of excellence has resulted in a construction company with an outstanding track record for affordability, quality and integrity. 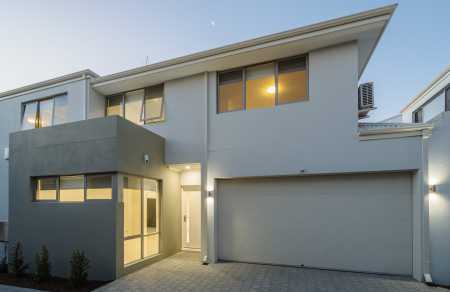 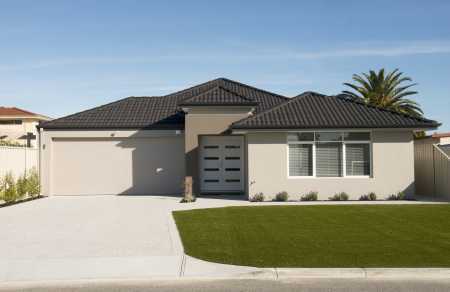 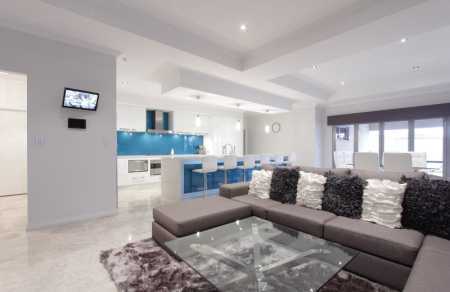 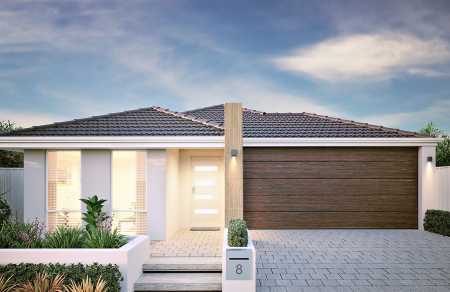 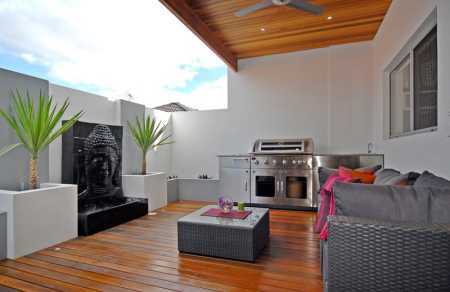 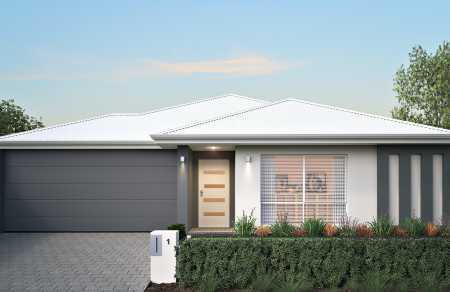 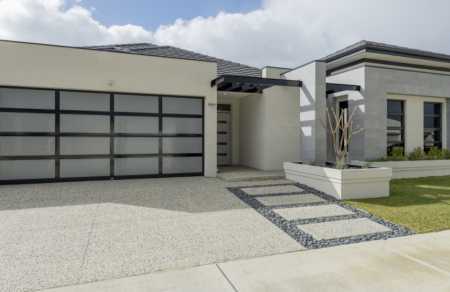 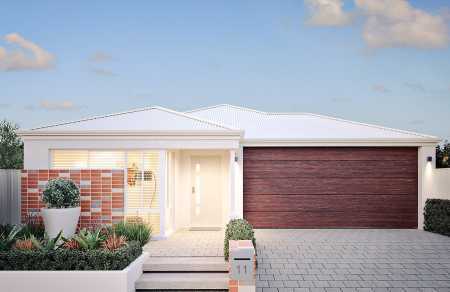 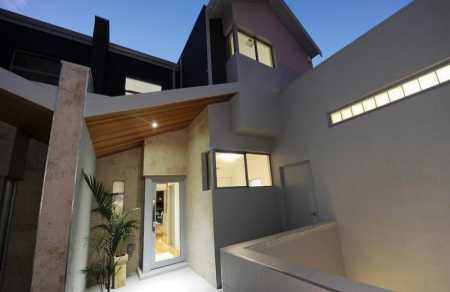 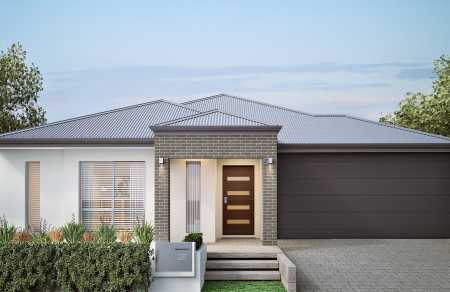 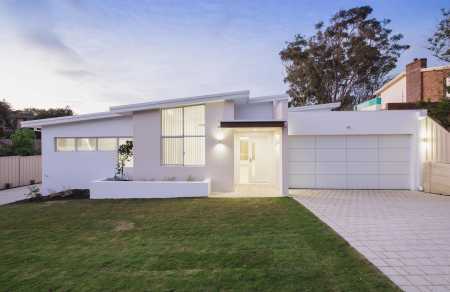 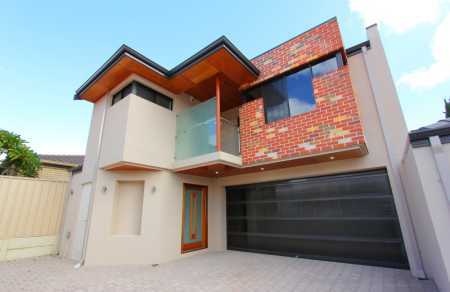 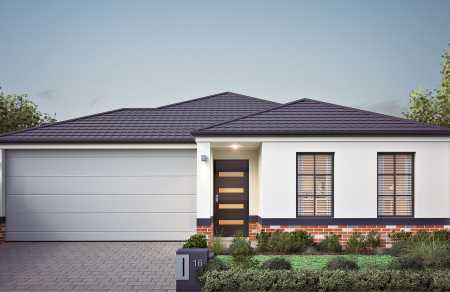 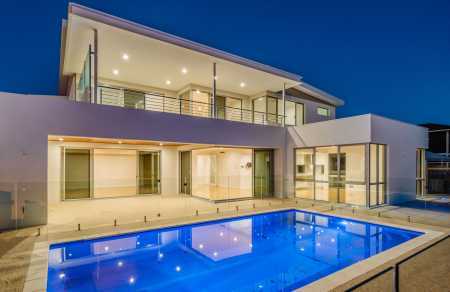 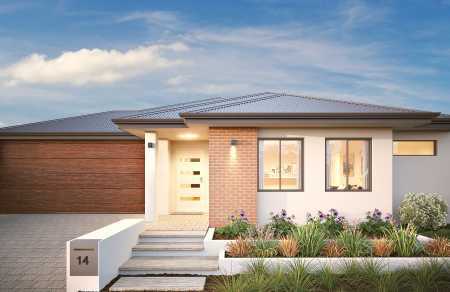 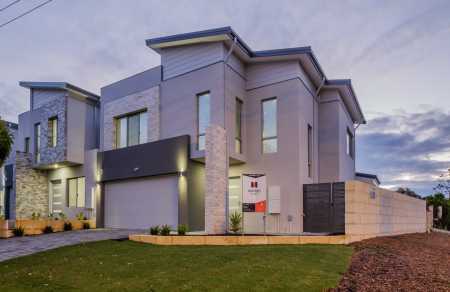 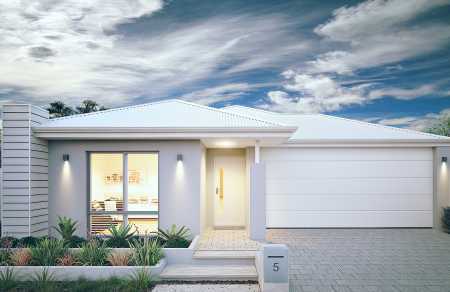 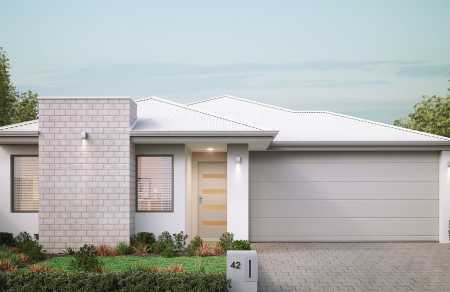 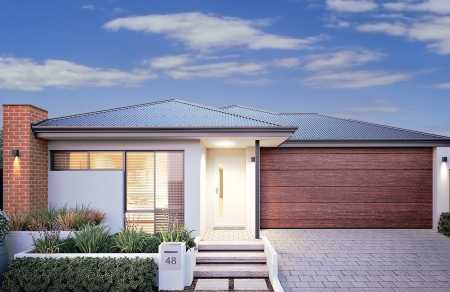 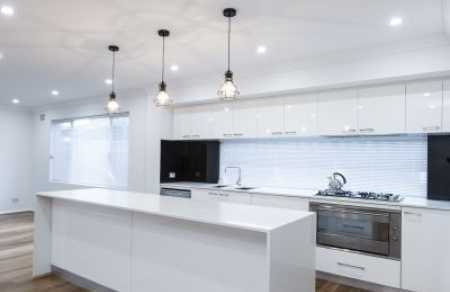 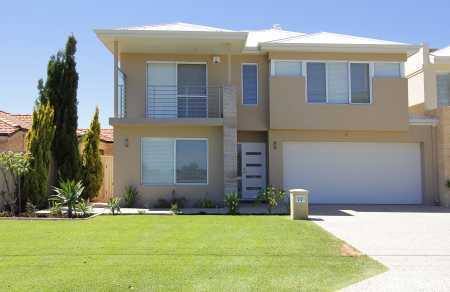 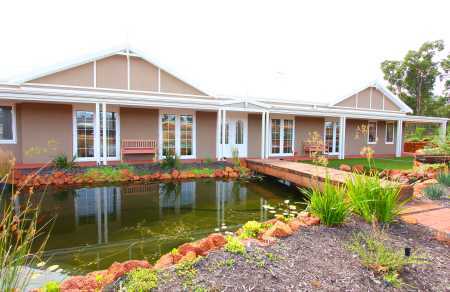 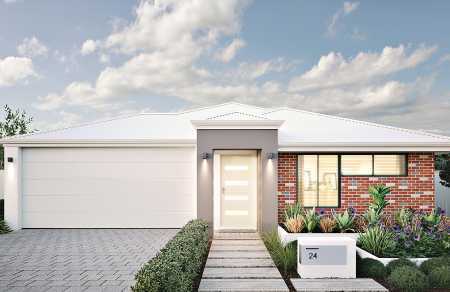 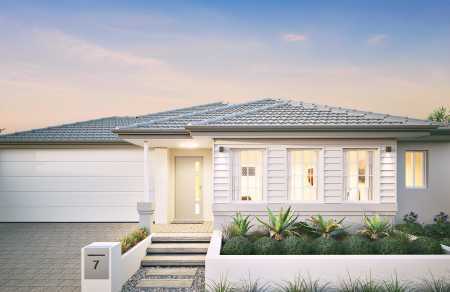 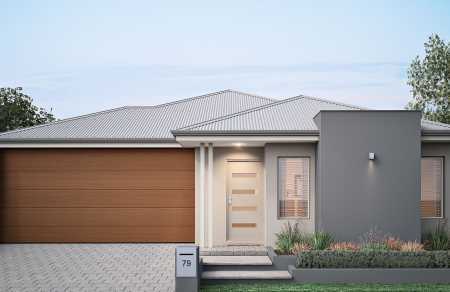 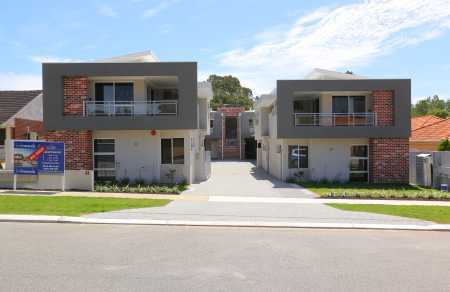 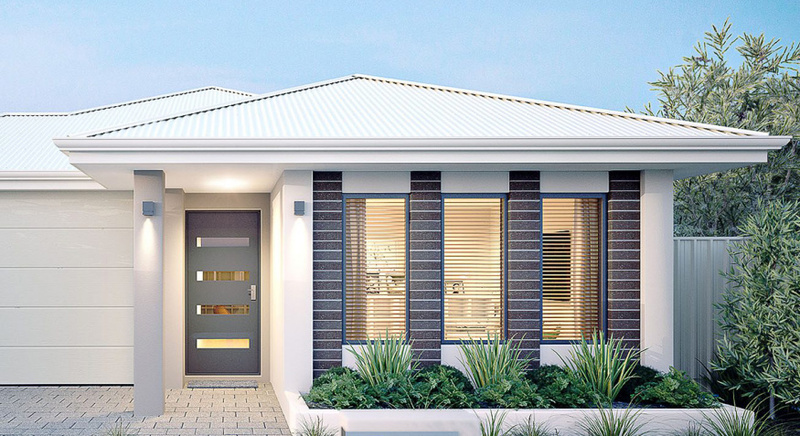 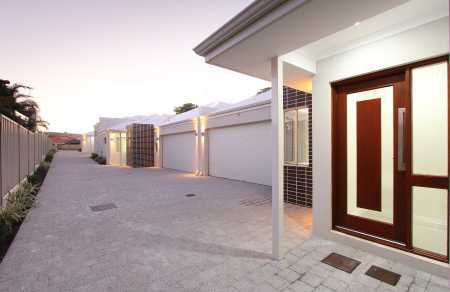 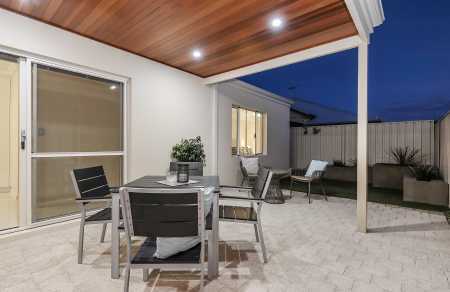 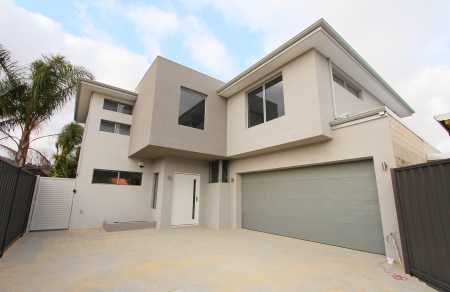 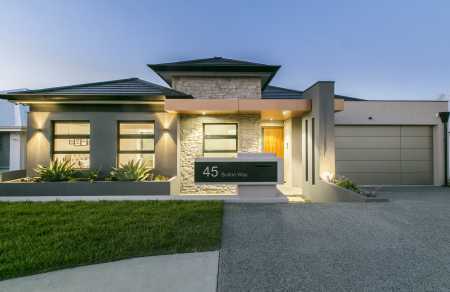 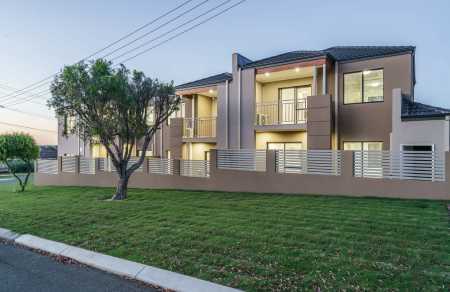 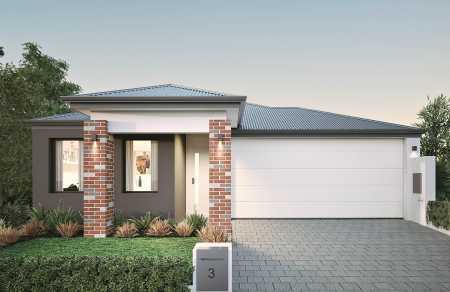 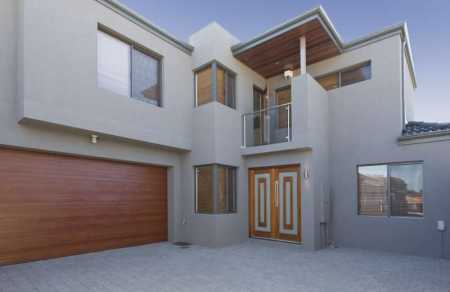 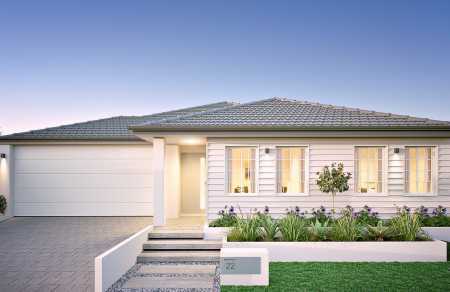 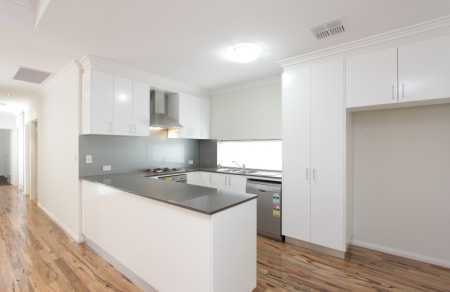 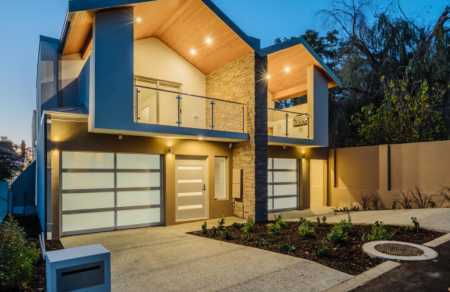 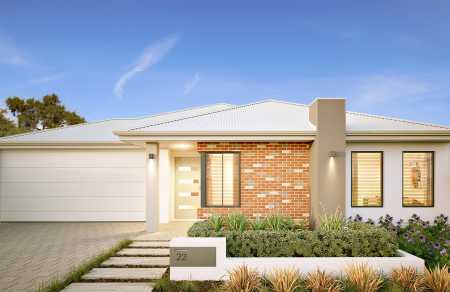 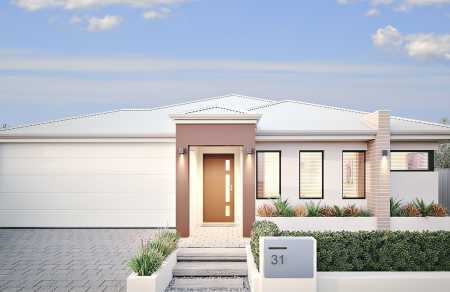 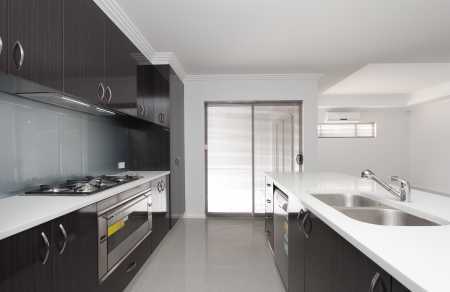 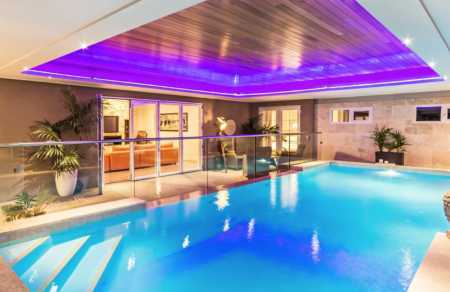 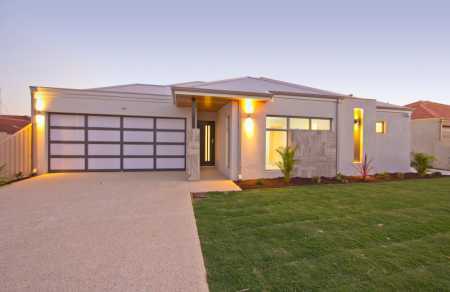 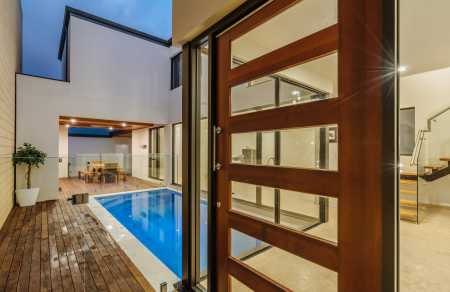 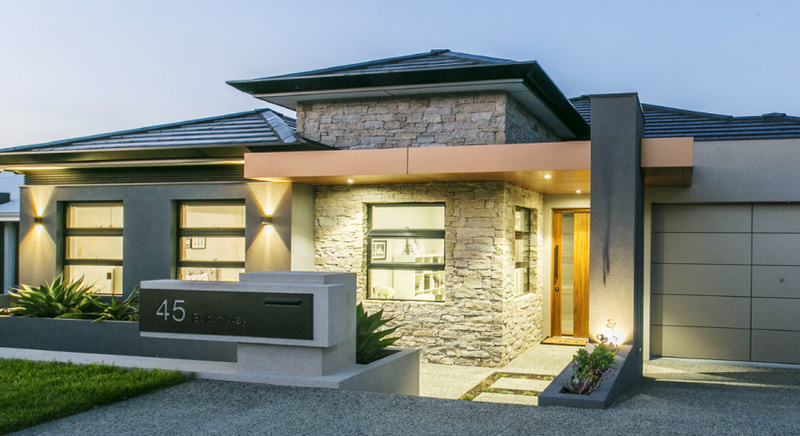 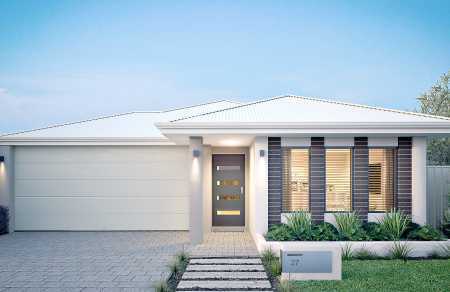 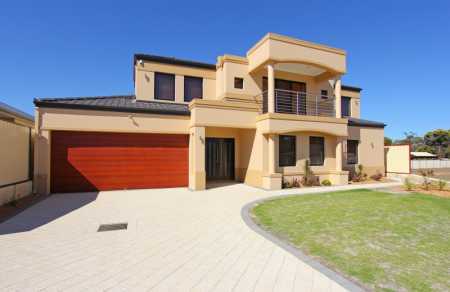 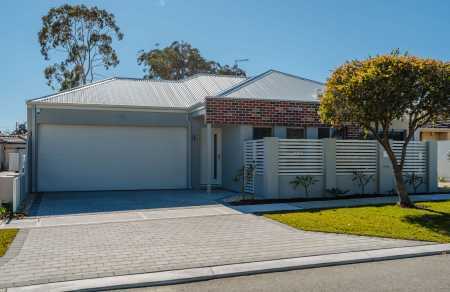 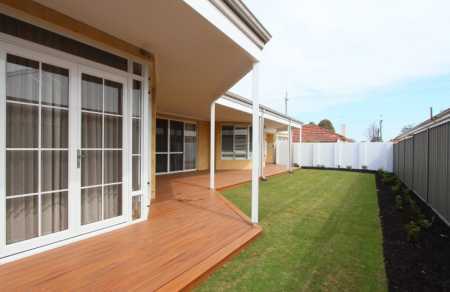 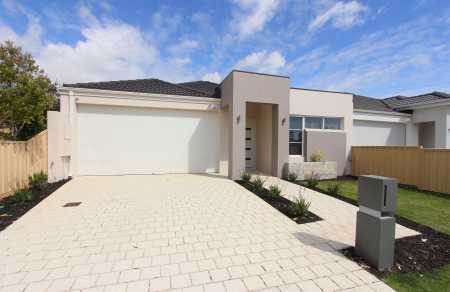 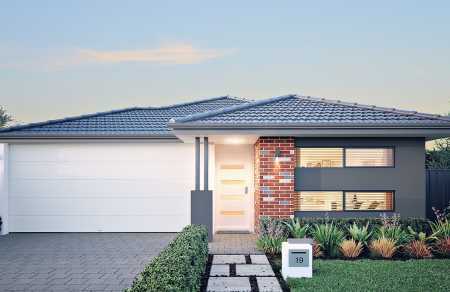 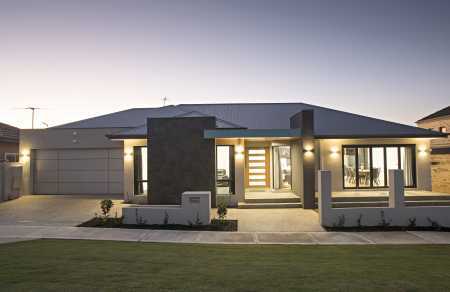 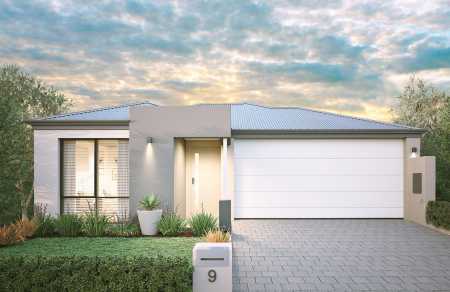 Inspired Homes is a West Australian (WA), family-owned company that has grown from humble beginnings and has evolved into a strong, stable and reliable force in the residential construction industry. 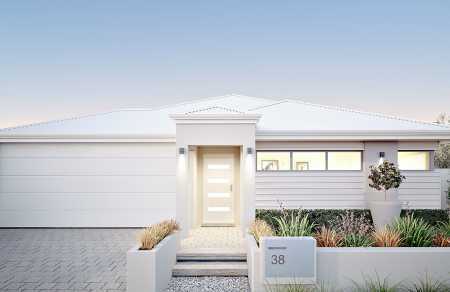 With a first-class team behind them, this husband and wife team have created the award-winning Inspired Homes. 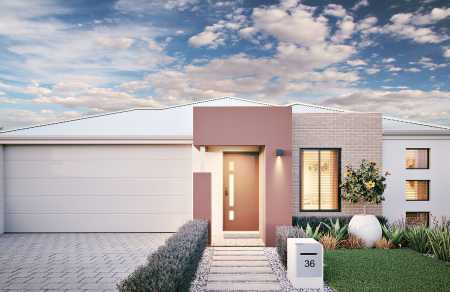 Vas’s has exceptional design skills and is able to graphically articulate planning proposals for community and stakeholder interpretation. 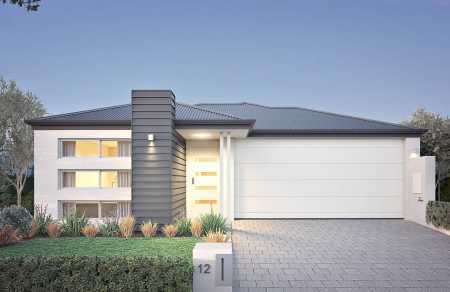 Vas has developed his own graphic representation style, designing site analysis plans, opportunity and constraints diagrams, detailed area plans and master plans.